The approval of Onstryv marks the beginning of hope for an estimated 100,000 Canadians afflicted with Parkinson’s Disease. Valeo Pharma Inc., together with Zambon S.p.A, has declared the official approval of Onstryv® (safinamide) specifically for the treatment of Parkinson’s disease in Canada. 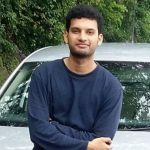 Under the terms of the proposed agreement with Zambon, a pharmaceutical company dedicated to revolutionizing treatments in the central nervous system domain, Valeo Pharma will now be responsible for all the sales, quality, regulatory, marketing, and distribution activities of the drug in Canada. As per sources familiar with the knowledge of the matter, Zambon and Valeo Pharma had already announced a partnership previously, under the terms of which Valeo Pharma will have the exclusive Canadian rights to commercialize Onstryv. The treatment option is touted to prove beneficial for an anticipated 100,000 Canadian citizens living with Parkinson’s Disease. For the record, Onstryv – rather Safinamide, has already been launched in 13 European countries, the U.S., and has also been given the green signal recently in Australia. 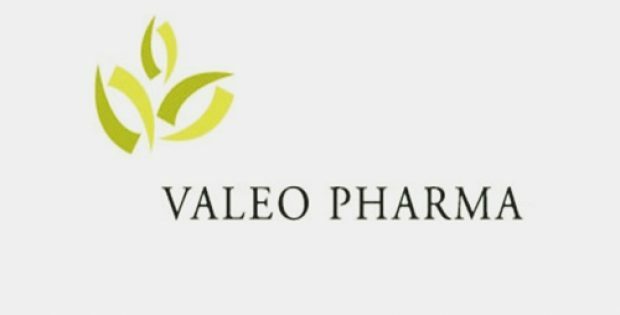 Steve Saviuk, CEO, Valeo, has been reported to state that there is indeed a massive requirement for new treatments for PD management. Onstryv is known to help patients to better control their symptoms, and Valeo looks forward to debuting the new oral treatment for PD for Canadian patients, Saviuk adds. Roberto Tascione, CEO, Zambon, reportedly claimed that the approval for safinamide in Canada is truly a step forward for the patients in need of novel treatment options for Parkinson’s Disease. Zambon’s mission is to make this drug available to as many patients afflicted with PD across the globe, he further affirms. Valeo Pharma claims that the Safinamide is likely to be launched in Canada in H1 2019. In the U.S., Zambon has granted the rights to develop & commercialize Safinamide – called Xadago globally, to US WorldMeds.